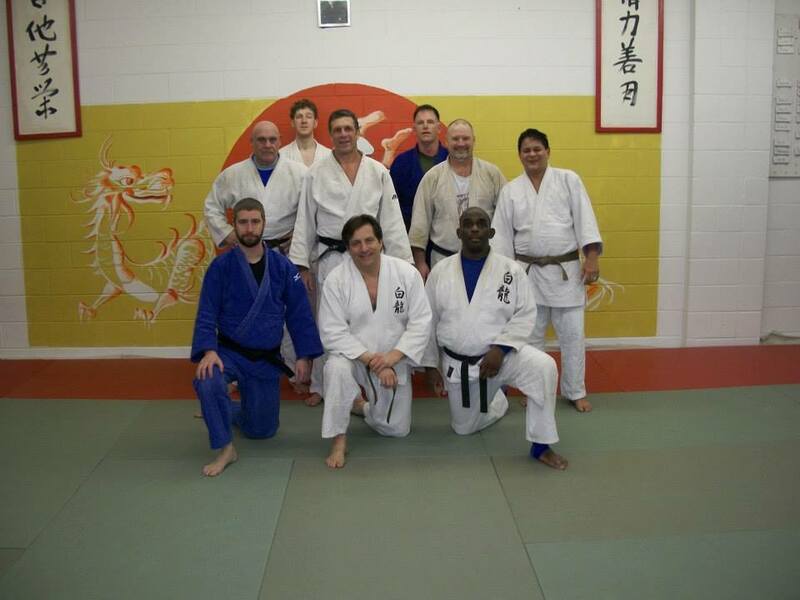 The White Dragon National Training Camp took place on February 6, 2014. This 4 day training camp is directed to members who are tuning up for this year’s national judo tournament. 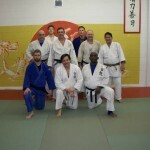 There was a lot of judo knowledge thrown around this weekend. Most of this knowledge is directed towards competition judo. It was a great training camp where judokas gained a lot of knowledge and got a great workout.